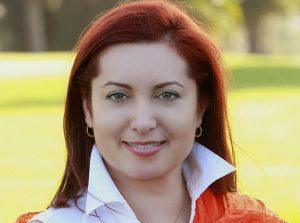 Telemundo is exploring a new content distribution model, jumping into shorter series that will “travel well” in multiple distribution platforms. 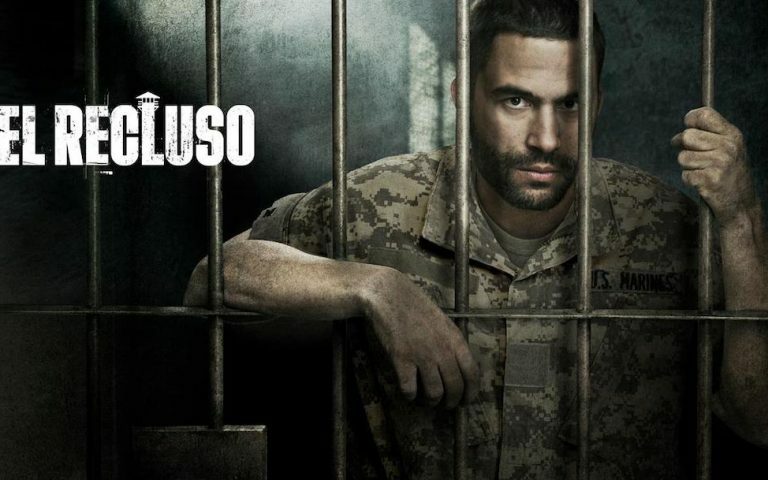 Billed as an “exclusive event,” the prison thriller starring Ignacio Serricchio in his first Spanish-language role, is Telemundo’s most ambitious project to date – from cast, production team and budget. Peter Blacker, Telemundo EVP, Revenue Strategy and Innovation, shares the thought process behind the network’s new distribution strategy, challenges and interest in capturing a wider international audience in an article on Forbes.